If you follow me on Twitter you may know that I joined slimming world back in February and I thought I'd share the experience. 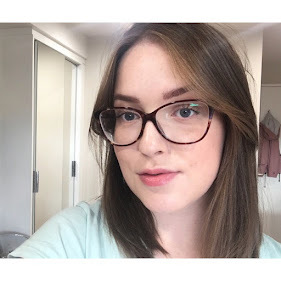 Whether you're a slimming world member, or just interested in how I've been able to change up my eating habits for the better, hopefully you'll enjoy what I'm hoping to expand into a mini series. I joined on February 3rd, with my first weigh in after a week of following the plan on February 10th. Since then I've lost over a stone in weight and I'm honestly thrilled. Total weight loss so far 1 stone 4 lbs, in just 10 weeks. Some people have said to me that it's too much weight to lose in such a short amount of time, but it's all to do without following the eating plan. I eat more food than I did before, but because I'm eating food that's actually good for me rather than a whole pack of oreos I'm losing the weight and becoming healthier. Things like chilli con carne, chicken tikka masala and spag bol have been amongst my favourite recipes to cook, and I like to cook these in batches so I can have leftovers in the fridge for when I have no time to cook and portions in the freezer too. Since being at uni I have pretty much always cooked my meals, I've become a lot more adventurous with what I cook and the different recipes I try, and I always cook from scratch now which is not only healthier but I enjoy it a lot more too. 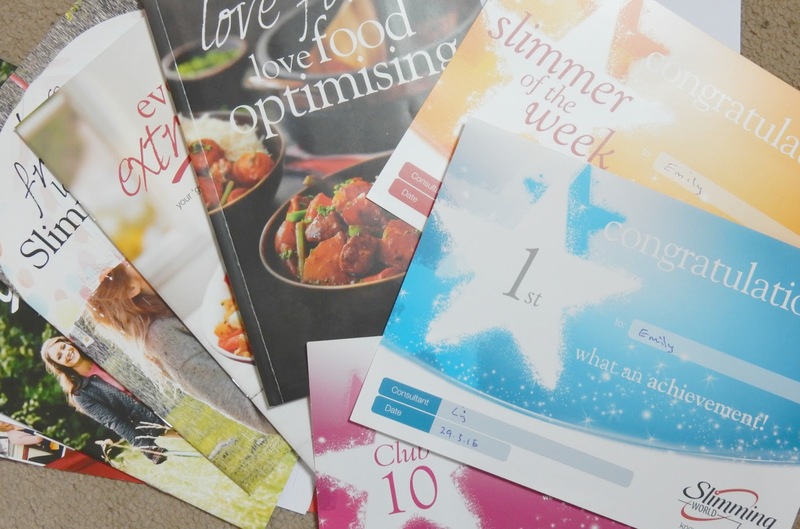 For me, the main thing about Slimming World is that I've managed to changed the way I eat and the way I chose which foods to eat and so I often don't have to think about it. And I think that even when I get a weight and size that I'm happy with I'll still continue with this way of thinking about food, because I never go hungry or feel like I'm being deprived, yet I can pretty much eat what I like. So far things are going well, fingers crossed they stay that way!